Just a random swapmeet picture in New York City. they are having another swap today- Sunday Sept 13th in the lower east side. 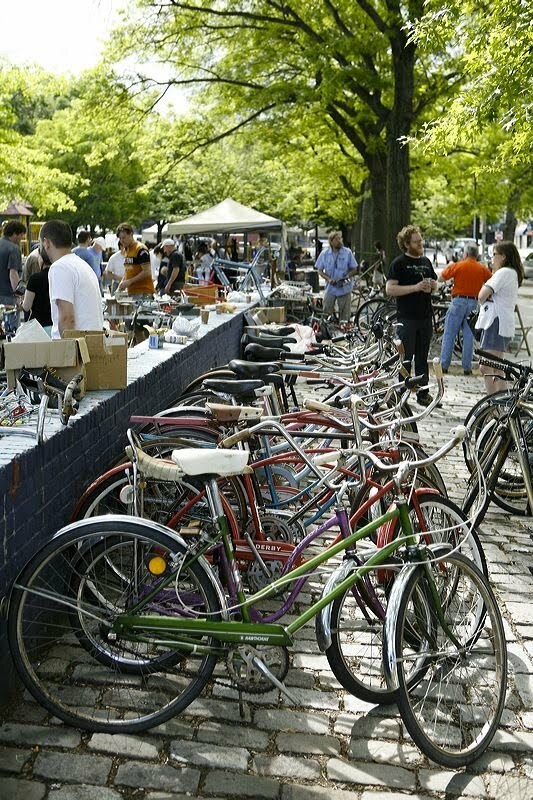 it was at the New York Bike Jumble. Photo courtesy of Ryan Benyi.